BREYNER has chosen to defend Geraniol with the European authorities to promote its insecticide performance and toxicological balance (respect for humans) and ecotoxicology (respect for the planet). Numerous tests on Geraniol have already been carried out successfully. 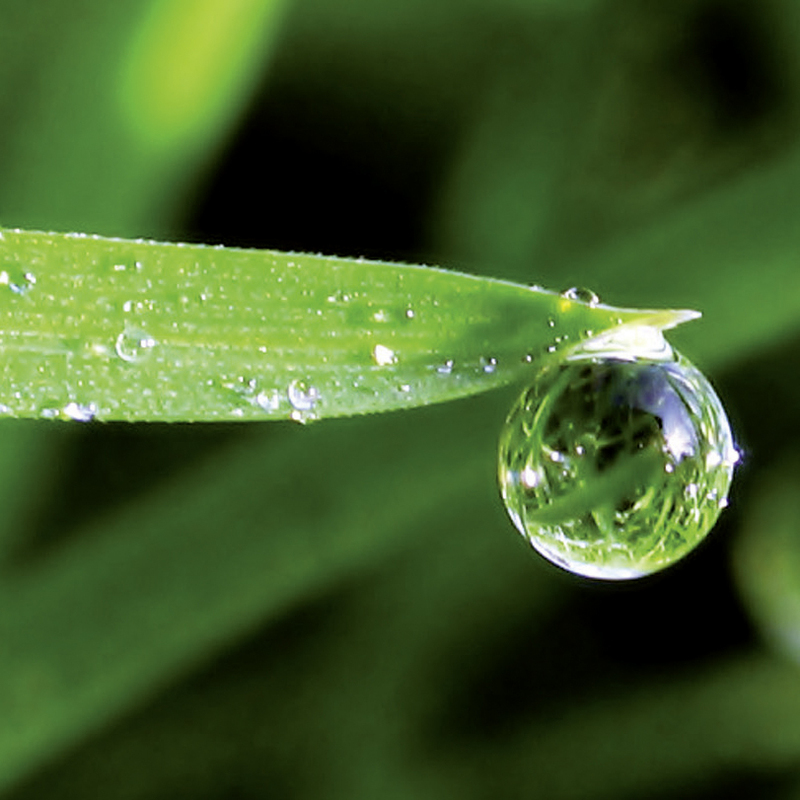 BREYNER is listed by the ECHA (European Chemicals Agency) as the official Geraniol supplier. Currently, the Geraniol is in transtional period. This means that it can be used without restriction in Europe, provided it is purchased from a member of the Geraniol Biocide Task Force such as Breyner. In addition, we offer high performance formulations based on Geraniol classified as PT18 (insecticides) et PT19 (repellents). – master constant optimisation technology to remain at the forefront of Green Hygiene innovation.